It takes a village to fulfill our mission to inspire our community to act as responsible stewards of the earth by nurturing a sense of awe and connection through Jewish experiential education and action. From planting a bee sanctuary at Bela Farm to growing and harvesting local, organic food for tzedakah, our work expemplifies and relies on the power of many to get our good work done. 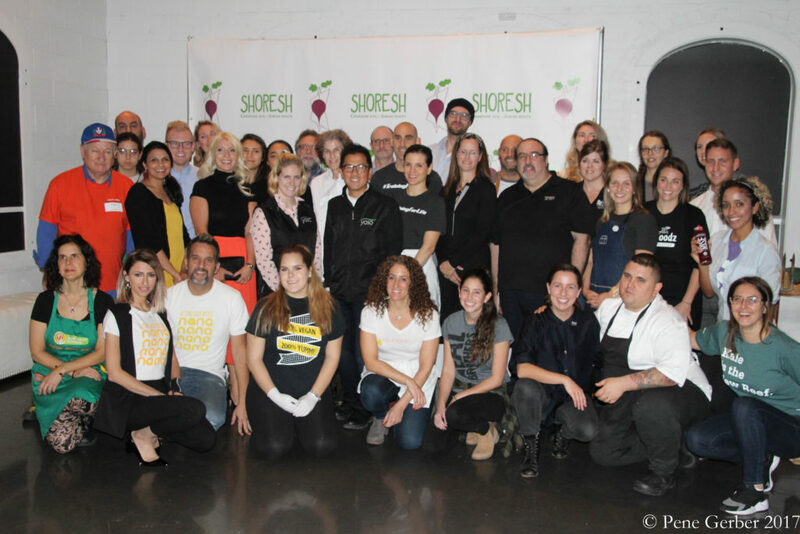 As we prepare for Taking Root 2018, we are overflowing with gratitude and astounded by the kindness, generosity and talent of Toronto’s Kind Food revolutionaries! Huge shout-outs of thanks and love to the growing group of kind food purveyors who are donating their time, energy and AMAZING food (check out the incredible menu below) to Taking Root. They will all be at our event nourishing you with “guilt-free” food, all evening long-items from all stations are included with your ticket. *Stay tuned as we will update our list as new kind foodies are announced. Kosher Dudes: To be announced soon! We are so lucky to live in a city with so many creative and kind foodies! Join us at Taking Root to gather with all of these incredible visionaries to support our work in repairing the world. Our Amazing 2017 Kind Food Sponsors!